On 7th July 2008, I ordered a hat. 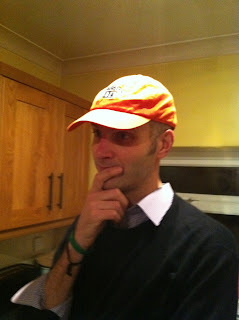 On 20th December 2010, that hat finally turned up. There's a perfectly logical explanation for this: it's a 100% beaver felt hat that has been handmade by a craftsman in Germany. The craftsman makes hats for love and in his spare time away from his paying job and his family. It's a long, slow process that involves many hours of painstaking labour, and each hat is a labour of love. 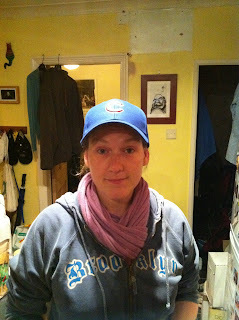 .....So I waited nearly two-and-a-half years for a hat. ...but trust me, it feels completely different. 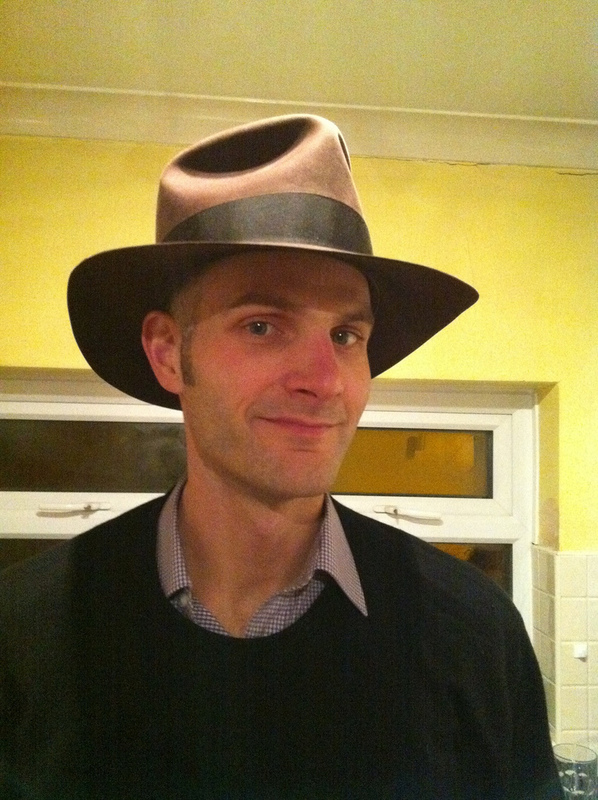 My Akubra is a great hat, but comparatively speaking, it's as stiff as a board. The new hat - an Adventurebilt Deluxe - is as soft as butter. It's also darker in colour and quite a lot higher in the crown. As beaver felt (as opposed to rabbit), it should also be incredibly durable and waterproof, the higher production standards notwithstanding. It's got a tiny little wrinkle on the brim at the front of the hat, where I think the hat has been clamped as the felt has been sanded down until it is smooth. It's a tiny little defect, but one that shows that this has been hand rather than factory-made. Now I just need to wear it and resist the temptation to wrap the hat up in cotton wool when it has been built to withstand a battering. ....you might remember that Cody Bones and I made a little wager about the outcome of the Ryder Cup back in October. The prize for the winner was a hat. I won. Cody, gentleman that he is, sent me two hats. In return, I promised him that I would post up pictures of the hats. Well, I've had the hats for a while, so this is probably long overdue. This one's a real beauty: the actual hat that Cody used to wear when he played golf. All the way from Timberstone, Michigan. Cody, you are a scholar and a gentleman. I only hope you like the hats I sent you half as much. ...And later this month, I hope to be able to display an orange trucking hat from a Canadian lumber company.... the gift of a friend from New York who owes me a hat. It really doesn't get any better than that. You can never have too many hats, right? Not with my hairline. ST, as you saw by the pictures, I love the hats here. I'm also very thankful that the lovely C is modeling the Cubs hat, as the Cubs are known for having some of the most beautiful female fans in all of baseball, just look at Wrigley on a beautiful summer day, and you will know what I mean. Also, considering where the Timberstone hat has been and what it has seen, it's probably best served on your head. Dude, that is one FINE hat - yes it looks like the fedora but the story behind it is absolutely unique! Love it.